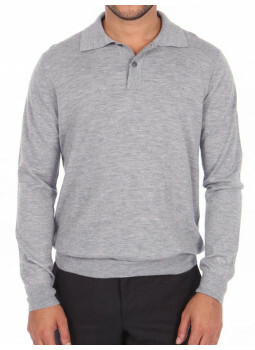 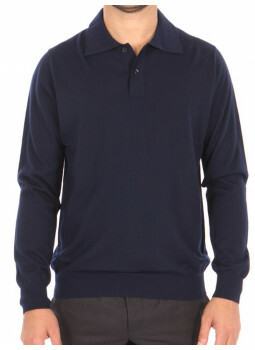 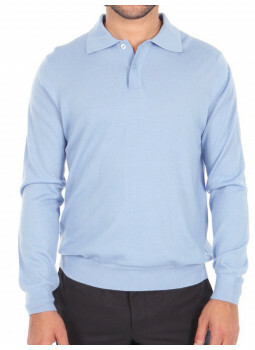 Polo shirt mens 100% cashmere endThis polo shirt mens pure cashmere high quality is woven from long cords.The mesh of 16 gage is fine enough.Available in colours bright and vivid or understated and classic, you will surely find the polo that you need ! 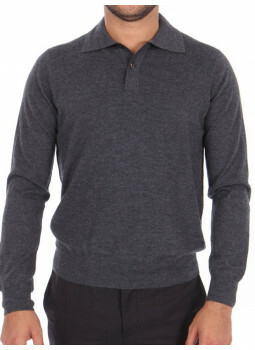 Pull this Braid is made of Cashmere pure. 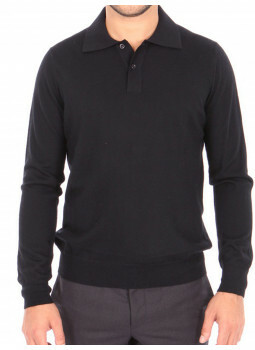 Its elegant twists give it a classic timeless style. 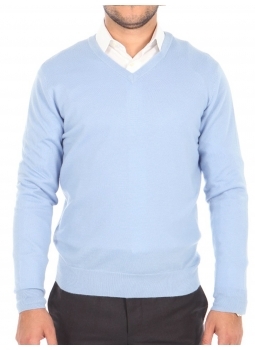 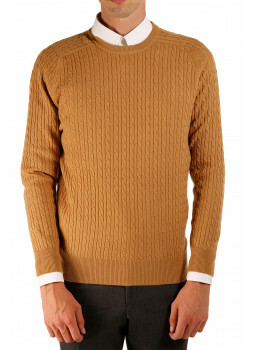 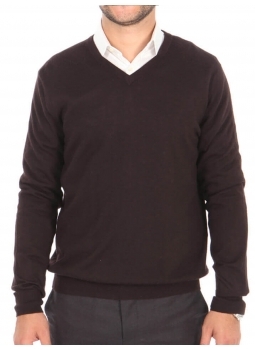 The Cashmere which it is composed give it a soft and comfortable feel. 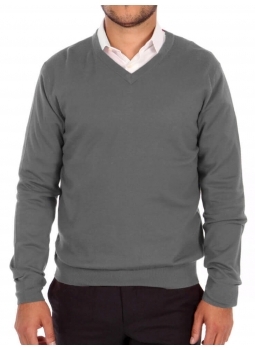 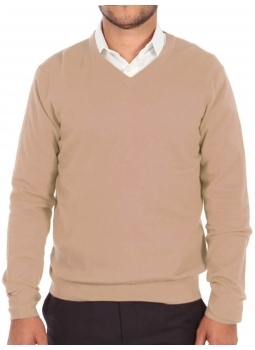 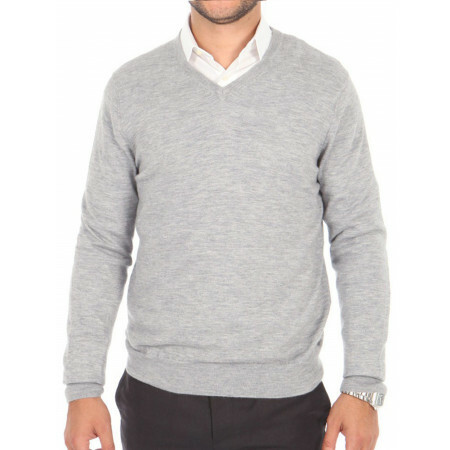 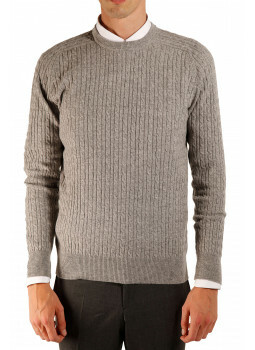 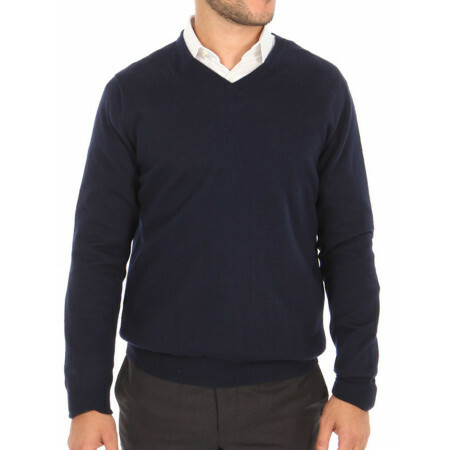 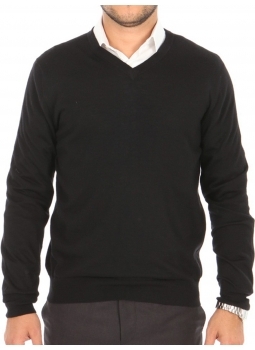 Check out our line of Sweaters and Cardigans for men : wool, cashmere or cotton ; round neck, V neck or turtleneck, find the sweater that matches you.